HomeOrganicWhy Organic Bamboo & Cotton? By choosing organic cotton & bamboo baby items you are supporting sustainable farming practices, reducing the contamination of our earth and increasing the quality of our health. Purchasing organic cotton & bamboo baby items is the responsible choice and will protect the health of the environment for your child’s future. The ‘organic’ label applies to any natural product that has been produced without artificial fertilizers, pesticides or hormones. Organic fabrics are the same – the raw materials have been grown without chemicals. This is better for the environment, and better for people. When you compare a item made from organic cotton to one made from conventional cotton, there is usually a very large difference between the quality. 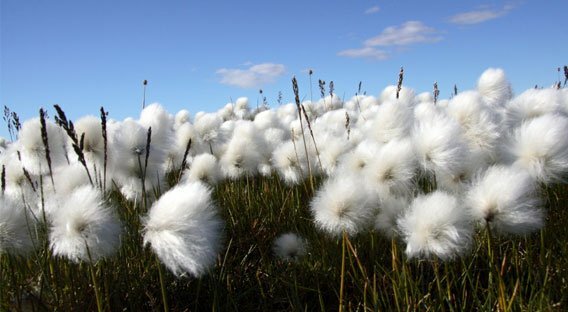 Organic cotton is generally softer, will last longer and is more absorbent due to the lack of chemicals used to grow the cotton and manufacturer the fabric. Therefore organic items can typically be washed up to ten times more than items made from conventional cotton. Longer lasting items are better for your hip pocket as well as the environment. This natural fiber is hypoallergenic, meaning it has a decreased tendency to cause allergies.